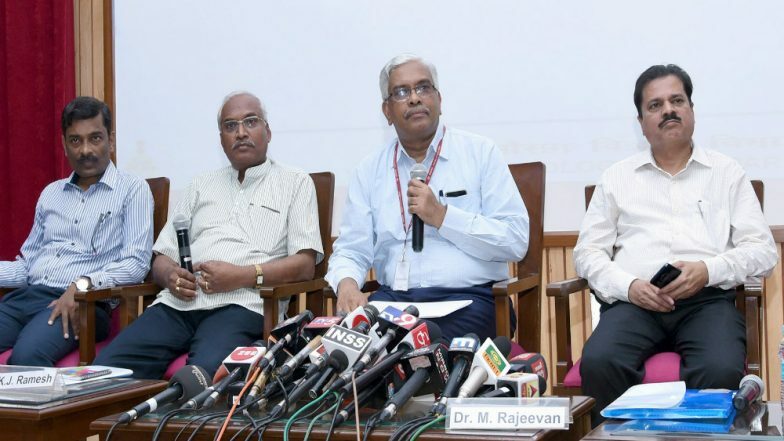 New Delhi, April 16: The India Meteorological Department (IMD) on Monday predicted the monsoon to be "near-normal" this year with an expected rainfall of 96 per cent, on the other hand, the Skymet Weather has claimed that the monsoon is likely to be "below normal" to the extent of 93 per cent. Palawat also said the rains in June and the first week of July will be less. "In the second half of July, the rainfall will go up. There is a possibility of good rains in August and September, but it will not be able to cover up the deficiency of June and July. The impact of El Nino will be more in June and July, it will reduce by August and September as it will be revolving. Currently, the chances of El Niï¿½o conditions are 80 per cent, which will decline, but would remain as high as 60 per cent by mid-monsoon," he said.